The bloodshed prompted the city's mayor, Andrew Gillum, who is also Florida's Democratic candidate for governor, to halt his campaign temporarily and return to Tallahassee. 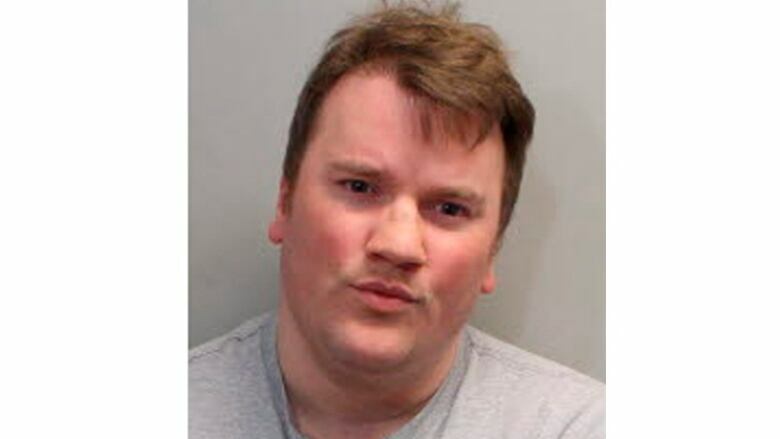 Police said Beierle was a graduate of FSU who served in the military, and that he had been the subject of calls to authorities in the Tallahassee area "related to harassment of young women." In a statement, police said Beierle was staying in a local hotel at the time of the attack, and that investigators were also searching his home in Deltona, Fla., more than 322 kilometres southeast of Tallahassee. Police records showed he was arrested in 2012 and 2016 on charges of grabbing women's buttocks. Both cases were dismissed, the Tallahassee Democrat newspaper reported. 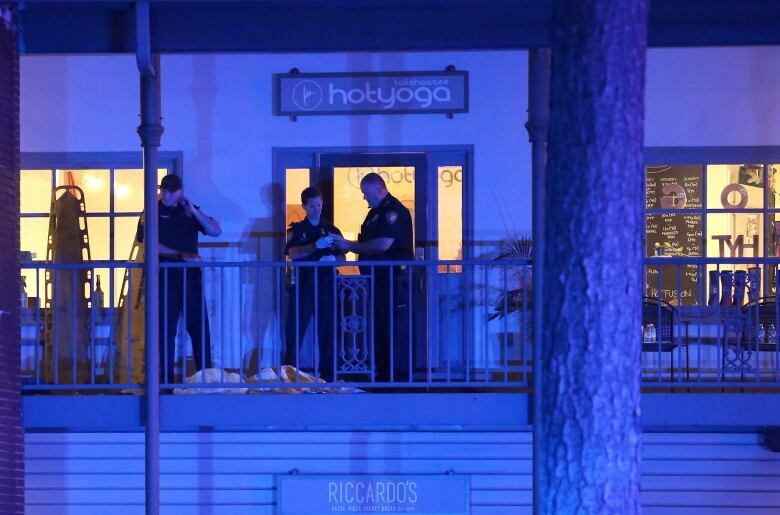 "There were indications that several people not only fought back but tried to save other people," Tallahassee Police Chief Michael DeLeo said at a news conference. 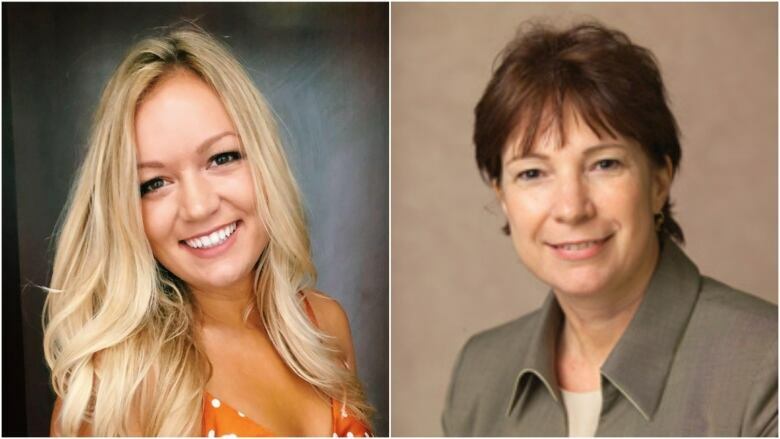 Their deaths were "just devastating to the FSU family," said the university's president, John Thrasher. Van Vessem also worked as chief medical director for Capital Health Plan, which described her in a statement as a "guiding, visionary force" and "one of the most respected, inspiring, and accomplished medical professionals in the state and country." Ahead of Tuesday's election, Tallahassee's murder rate has been an issue in the governor's race, with Gillum's opponent, Republican former U.S. Representative Ron DeSantis, accusing him of being weak on crime. Dozens of yoga practitioners gathered on Saturday morning for an open-air session in front of the State Capitol. Called "Yoga For A Cause," the event was in support of people affected by Hurricane Michael. The Tallahassee Police Department posted a photo of the gathering on Facebook with the quote "It holds so much meaning" and the hashtags #TallyStrong and #OurCityOurHome.